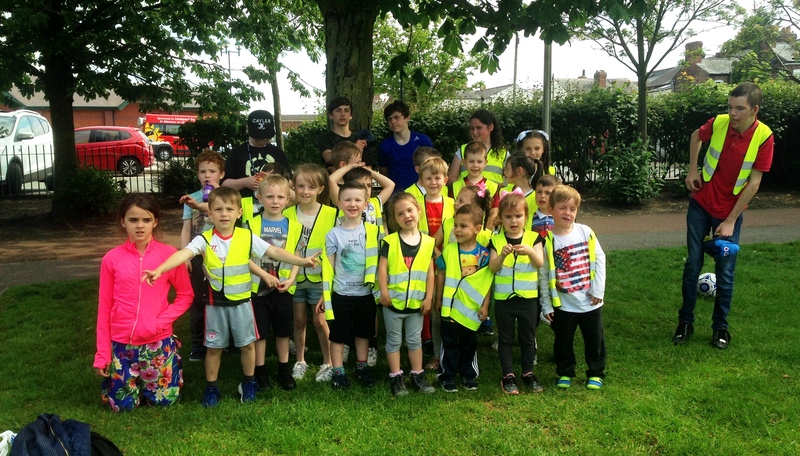 The children had a great time at Ormskirk Park in the sun! They had a game of football, and played on the swings, roundabouts, and slides. Many thanks to our session worker Beverley and our driver Mike!